This is an Open Level class. This class use Aerial Apparatus as functional tool to allow you to get ripped and build the dream body in fun way! Enjoy the burn of a strength-based class that will leave your muscle sore the next day. Weekly attendance is encouraged to promote progressive improvement in strength and physique. 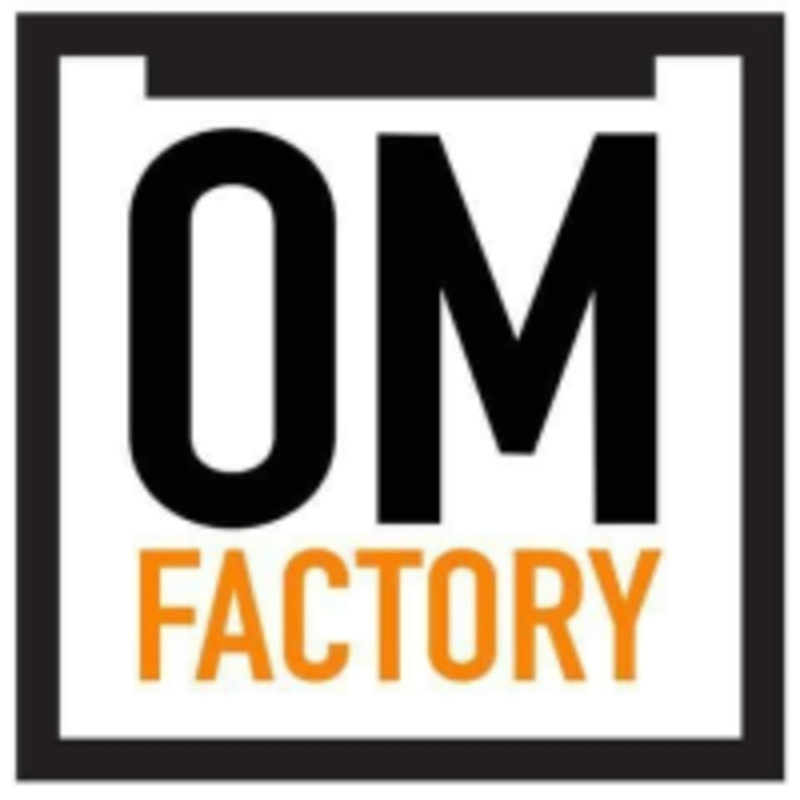 Check out more exciting intermediate to advance level classes at https://www.omfactory.my/! Interesting class, HIIT workout with new apparatus. It was super intense but a good workout ! The class was superb and fun!! The class is fun and the instructor, Nicole is superb! Lovely instructor who created a great, playful atmosphere in the class. Not a tough workout physically but a lot of fun! Nicole was really patient and attentive (:!